The most versatile Land Rover SUV yet made a guest appearance at Donnelly Land Rover Dungannon on Friday 28th October for one day only. 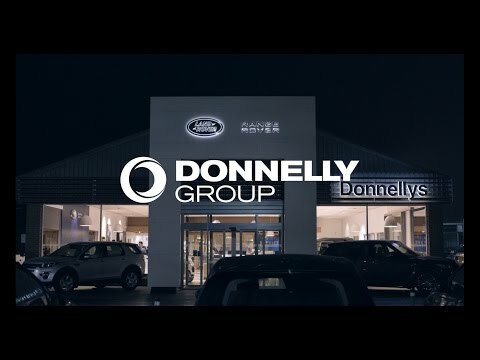 The team at Donnelly Land Rover were delighted to welcome over 100 customers to the exclusive event as guests had the opportunity to explore the All New Discovery. View the video to see the highlights of the event. A huge thank you to all of our customers & guests for coming along and to the team that helped make it all possible.